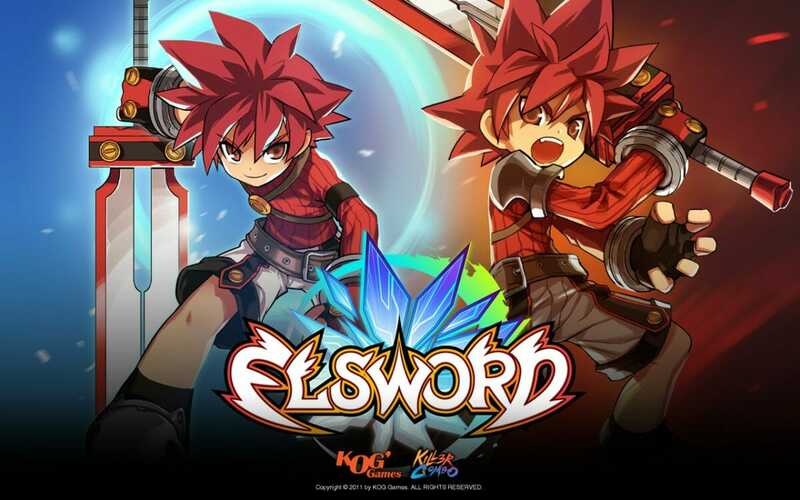 Elsword is a free to play MMORPG that has been developed by KOG Studios that will bring you back to days gone past of side scrolling role playing game such as Zelda. 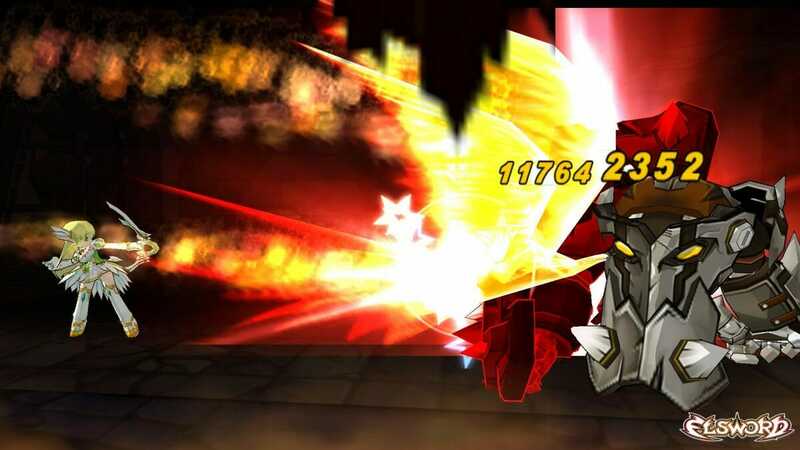 The game is available to play in servers all across the world and is basically a reboot of the highly successful Grand Chase. In the game you have to either take on quests in groups of 4 or PvP where you can fight in a 8 man free for all or in two teams of 4 against eachother. 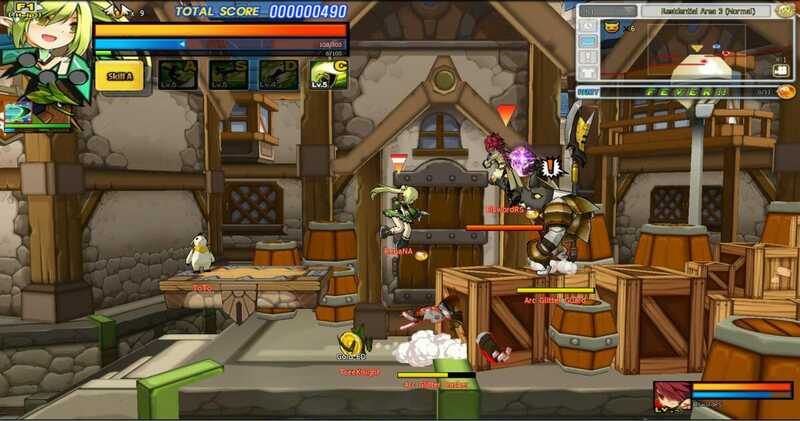 Both modes offer you XP, VP and coins for winning which can be used to level up and purchase items. 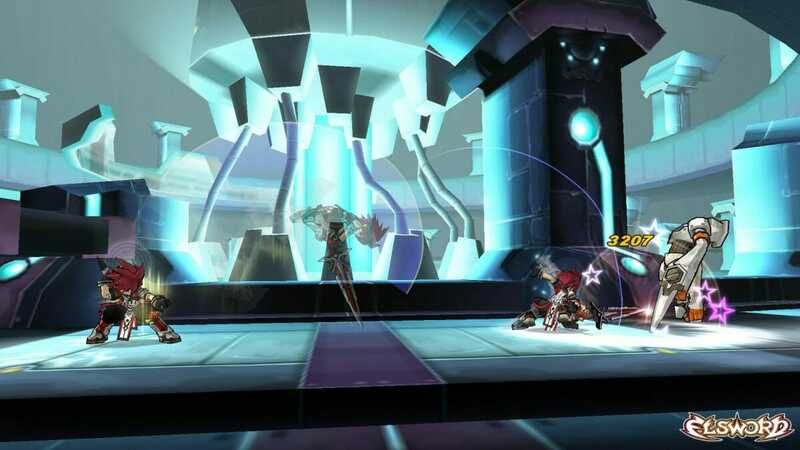 You start out by having to choose a character, which can either be Aisha, Rena, Raven, Eve, Chung and of course Elsword. These characters are unfortunately gender locked but that should not bother too many people. Where the characters get interesting is that at levels 15 and 35, they are able to take a different direction with advanced classes. There are three advanced classes to choose from when you reach those levels, each with certain strengths and abilities. There is not too much in the way of customization for the characters which is a shame, you cannot even change hair color. You can buy different outfits if you are a premium player though, but these outfits do nothing other than change the appearance of your character. Once you get up and running after selecting your character, you will have to start doing some quests which are very easy to find. They will be where the yellow exclamation marks are on the map, where you simply go up to and accept the quest. Each of these quests will have three difficulty levels, ‘normal’, ‘hard’ and ‘intense’. These quests have to be completed by four players in a team but it does not mean you have to have friends ready and waiting as others will quickly jump into your team when you have selected a quest. Once you have four players in your team the quest starts. The team stays together until you have completed or failed the quest before you are given the option of leaving the team. 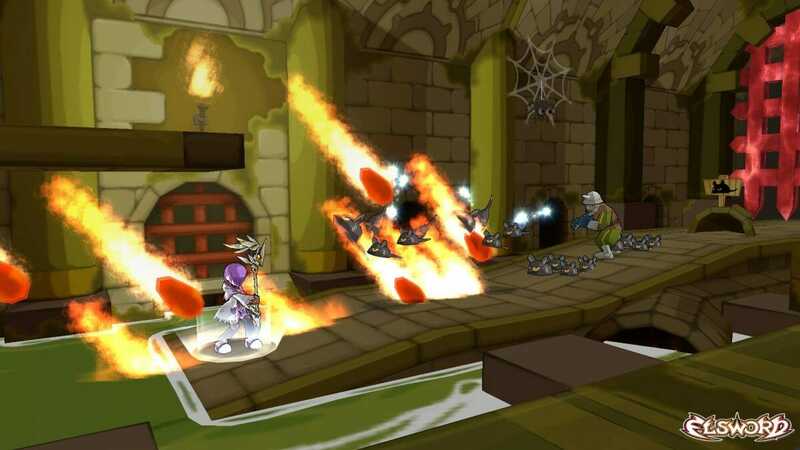 The quests are basically a side scrolling challenge where you have to kill a wide array of bad guys before coming up against an end of level boss. If you win, you are all awarded the XP and money on offer which will help you level up and become stronger. Eventually you will become strong enough to complete the harder quests and progress in the game. 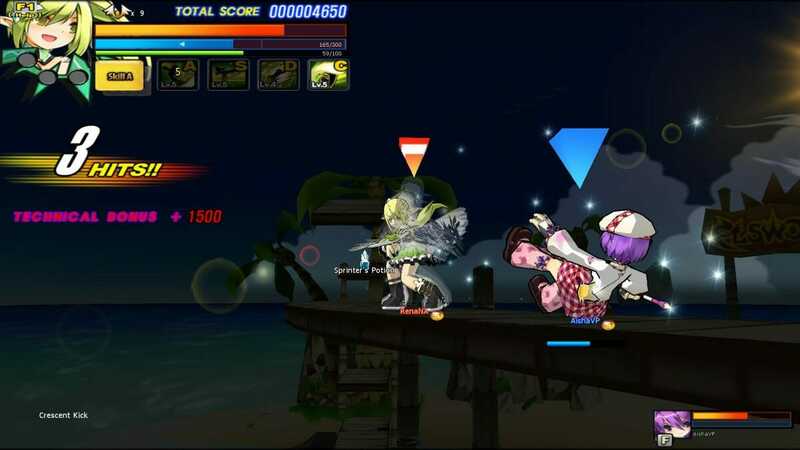 The PvP battles are also a lot of fun as you are able to take on other players in the game, awarding the winners with the much needed XP etc. Graphically the game is adequate and good enough to keep you interested and the sound keeps you bouncing. One problem is the lack of customisation which really does take away from the game and should not have been too difficult to implement. Other than that though, the game is fast paced, enjoyable and highly sociable. It has proven popular for a reason, so you should give it a whirl to see if it has the ingredients you require in a free to play game.